In Fourth quarter of 2017 GoPro had a negative impact of approximately $80 million for price protection on HERO6 Black, HERO5 Black and HERO5 Session cameras, as well as the Karma drone. Although Karma reached the #2 market position in its price band in 2017, the product faces margin challenges in an extremely competitive aerial market. Furthermore, a hostile regulatory environment in Europe and the United States will likely reduce the total addressable market in the years ahead. 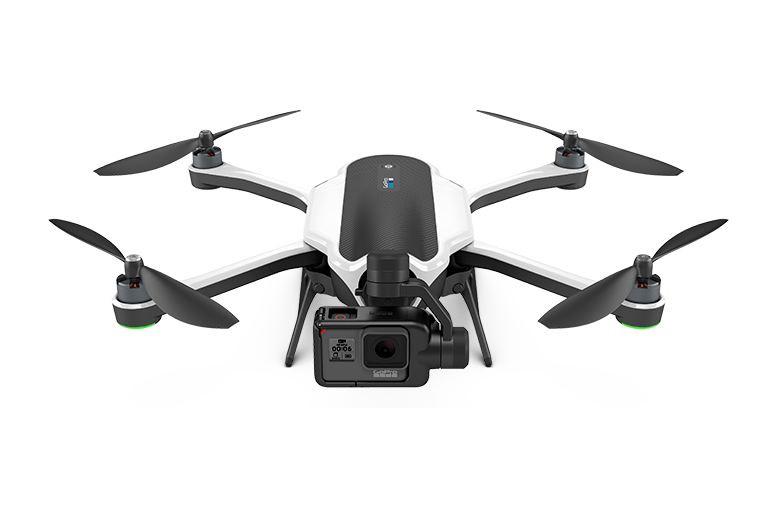 These factors make the aerial market untenable and GoPro will exit the market after selling its remaining Karma inventory. GoPro will continue to provide service and support to Karma customers.